OMG, we made it. Not quite on time, but that is beside the point. 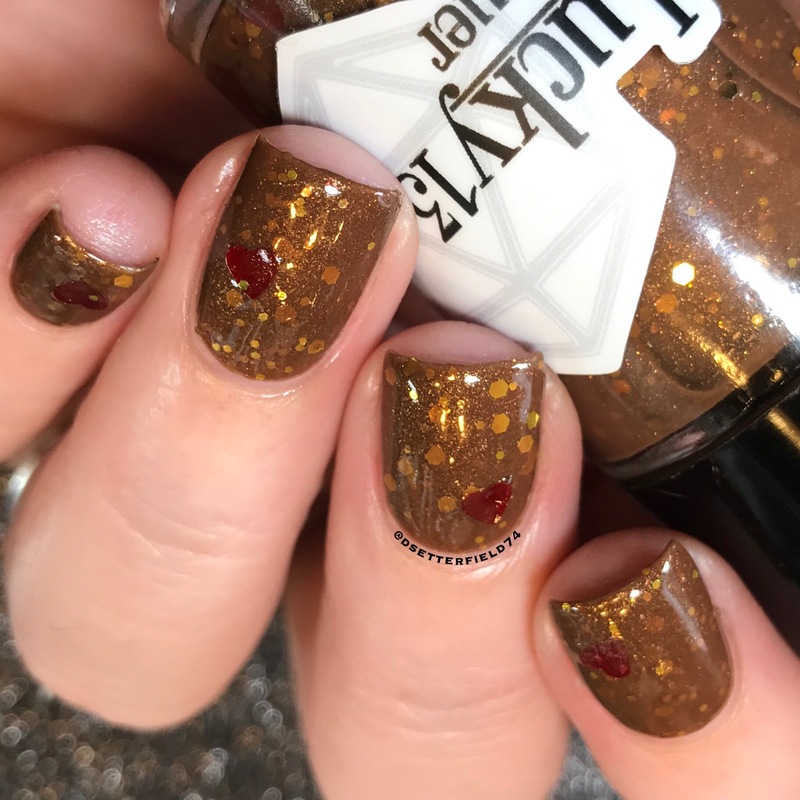 Cuz there’s still two and half more days left of the Polish Pickup sale and all the blogs are done. Weeeee! Seriously, if PROFESSIONAL BLOGGER EXTRAORDAIRE is what you’re thinking, you’d be CORRECT. Send bonus points! And a Starbucks just in case. 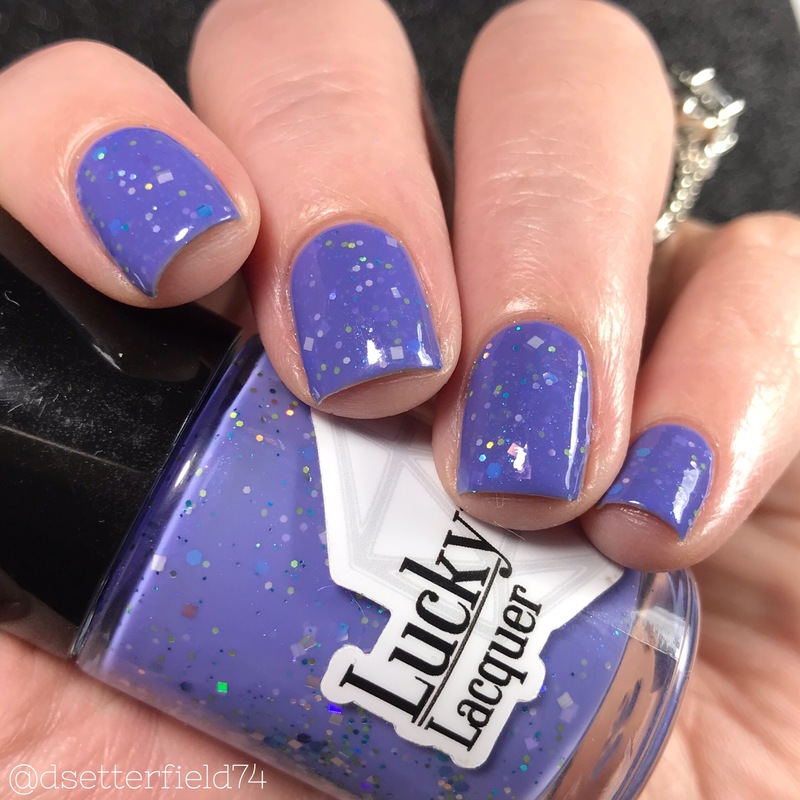 Purple lovers, pay attention! This thing’s got your name written allll over it. (For real. I checked.) According to Anya, it’s full of brightness and joy, and I’d truly have to agree. It’s happiness poured in a bottle, and for that – we lub it lots! 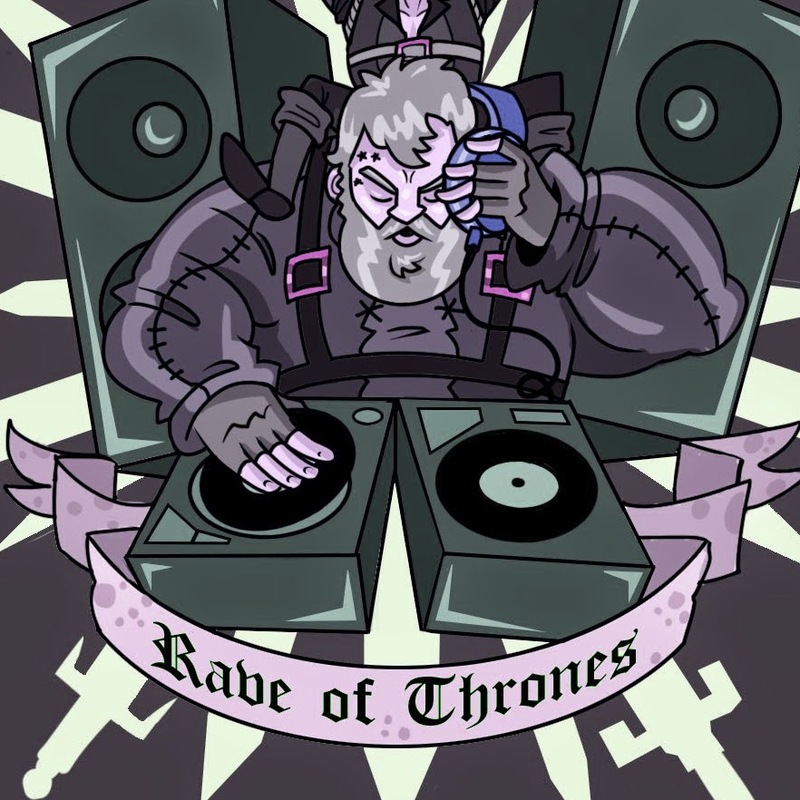 Last reminder that this month’s theme is Fandoms, and Anya was inspired by that one time she drunkenly yelled, “Hodor!” at actor Kristian Nairn who was getting ready to DJ at a club in Seattle. I’ll admit I had to look this one up, cuz anything outside my Leonardo DiCaprio frame of reference gets a bit lost on me sometimes. Apparently Kristian plays Hodor in Game of Thrones, a show that I wish I have been watching but it’s now on it’s 9,000th season and if I can’t get through this pile of 57 back issues of US Weekly sitting on the table, I’m prettttty sure I can’t get caught up on GoT. 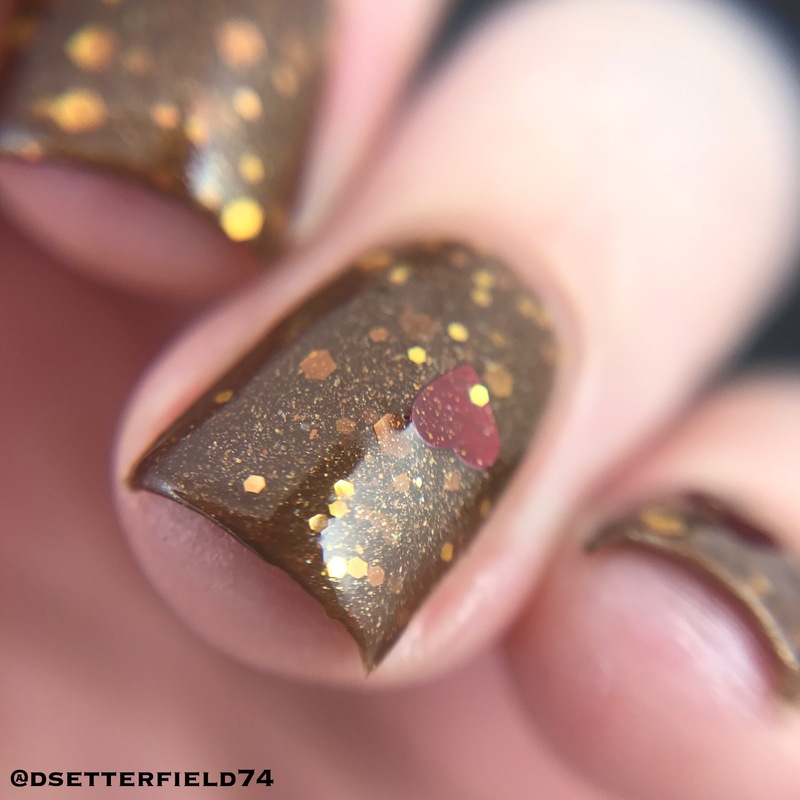 OPACITY: Two coats were pretty good, but I did a third to make sure all the spots were covered. 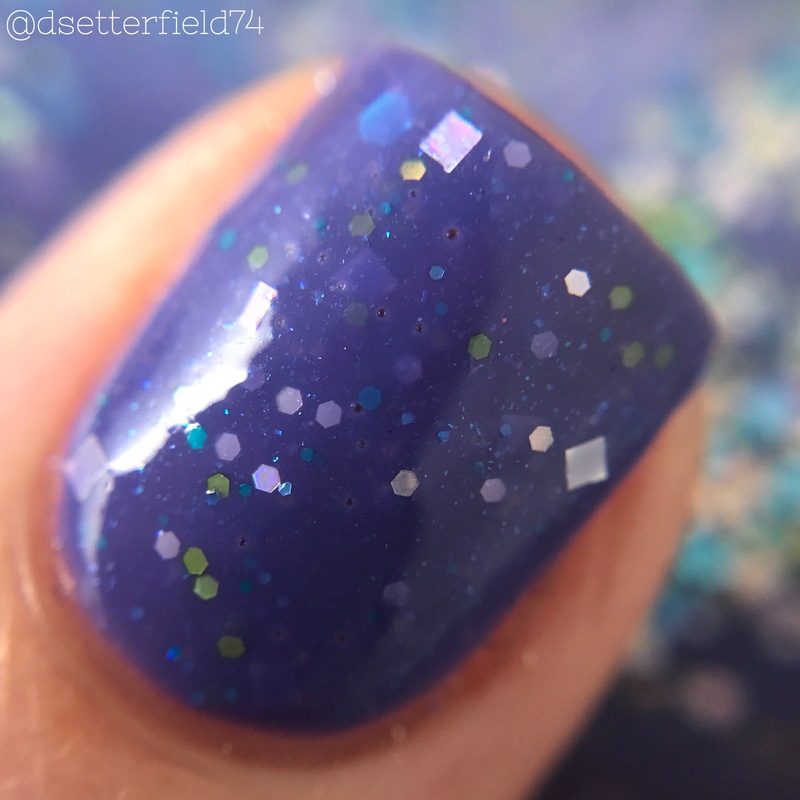 Most of you won’t need a third, but I did this swatch at 2am on a work night and with one eye sleeping because I can’t go to bed like a normal person. More convincing (and ultra swoon-y scenarios) down below! Cuz hers a pretty lady, that’s why! 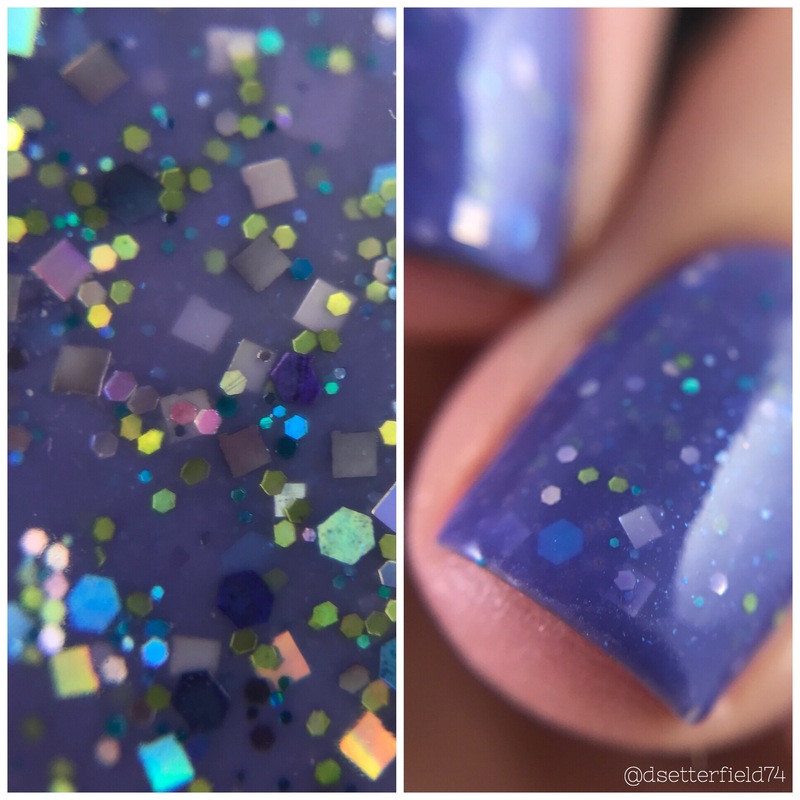 In addition to the nail polish, Anya also has a scented top coat up for sale. It’s called Fire and Blood and it smells like burning wood and dragon’s blood. Assuming on that last bit cuz I don’t watch Game of Thrones; however, if you’d like to know who played the Bachelor each year since 2002, I got you boo boo. Regardless, it’s a warm, comforting scent; a bit musky with a touch of something spicy, maybe nutmeg or cinnamon or perhaps some patchouli. In other words, it’s a crapshoot. It just smells good, and that’s all you really need to know. 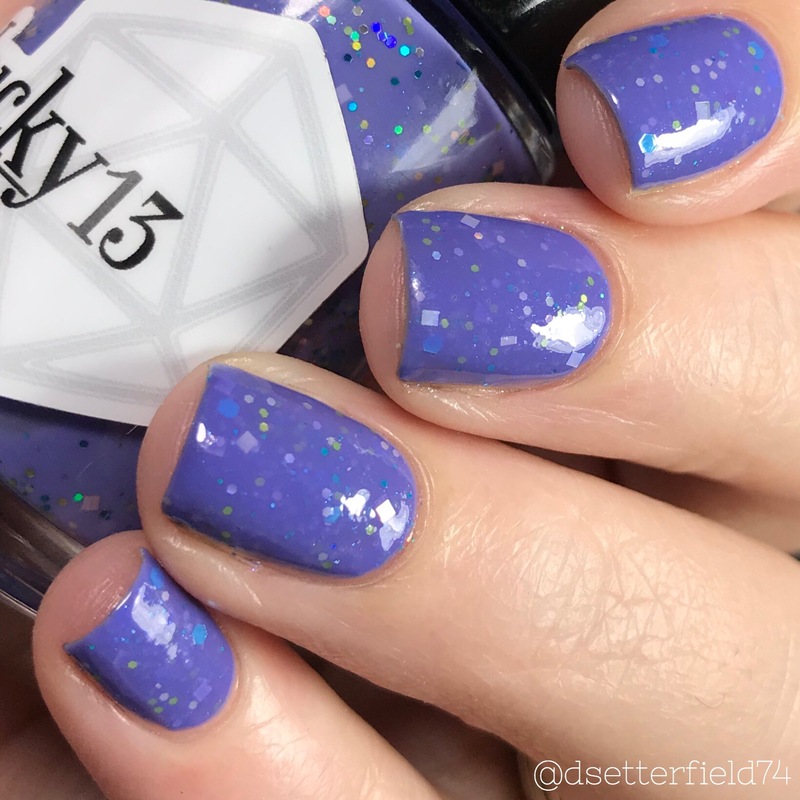 It lasted on my nails the entire next day before I was forced to take it off (ugh, responsibilities) and I could smell it even when my nails were nowhere near my nose. It’s sooooo good! Totally worth a toss in the shopping cart, if you ask me. Now here’s where that emergency comes in. 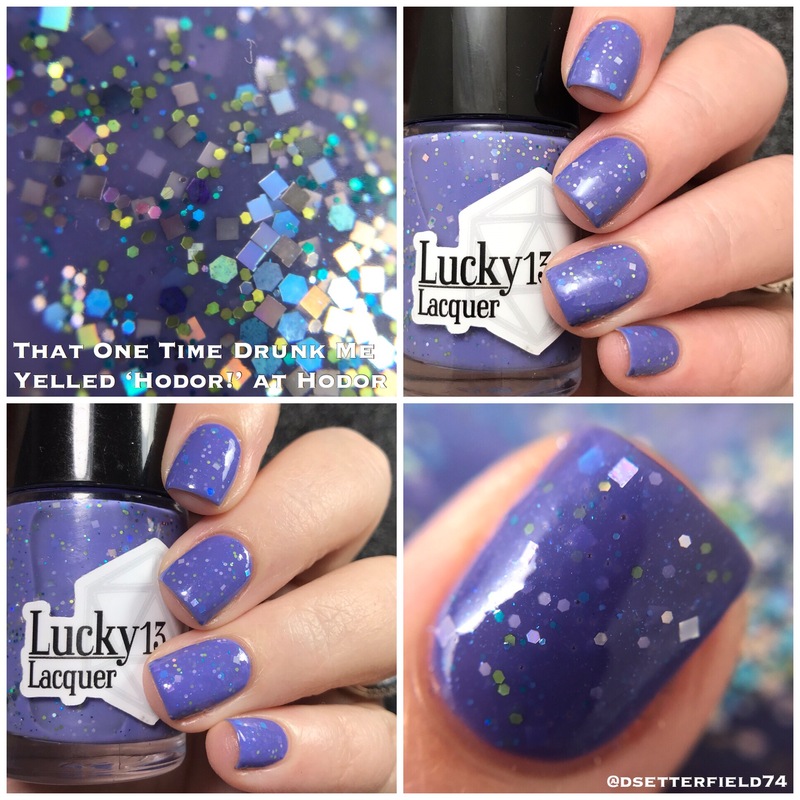 The Polish Pickup sale ends at 11:59pm EST on Monday, November 6 and then the polish goes away FOREVER. And I swear, if you’re waking up on November 7, sad and polish-less, I am var var concerned about your brain. CUZ WE’VE BEEN OVER THIS BEFORE, about a trillion times at least. Oh, and the polish retails for $7 and the top coat retails for $5. But happiness is PRICELESS, just so you know. To read up on the Polish Pickup, what it is, what it does, click here to read the FAQs. Then while you’re in a clicking mood, join the Polish Pickup group on Facebook (click here!) so you can get in on theme nominations, voting, interacting, and being social all while lounging on couches. Cuz seriously, I can’t think of a better use of your time. Click here for shopping, and then go be happy. I’ve stared at this empty blog for approximately 18 years cuz it is physically impossible to write stories with the TV on. I don’t even care what show it is. My husband could be watching a documentary about snakes who eat people – and as terrifying and nightmarish as that is, I will end up watching it. With my eyes closed, but still. Current status: the Thanksgiving episode of Full House circa 1987 and Uncle Joey’s got his tongue stuck in a Coke bottle. Well, what more excitement do you need on a Tuesday night? Okay, nail polish. The answer is always nail polish. ME: Look how gorgeous this is! OMG, just LOOK. HIM (while not looking at the polish AT ALL) : Mmmm, hmmm. Yep. Nice. He is zero fun. At least when I’m forced to watch one of his football shows, I give him high fives when something good happens. What I’m high-fiving for is lost on me, but that is beside the point. 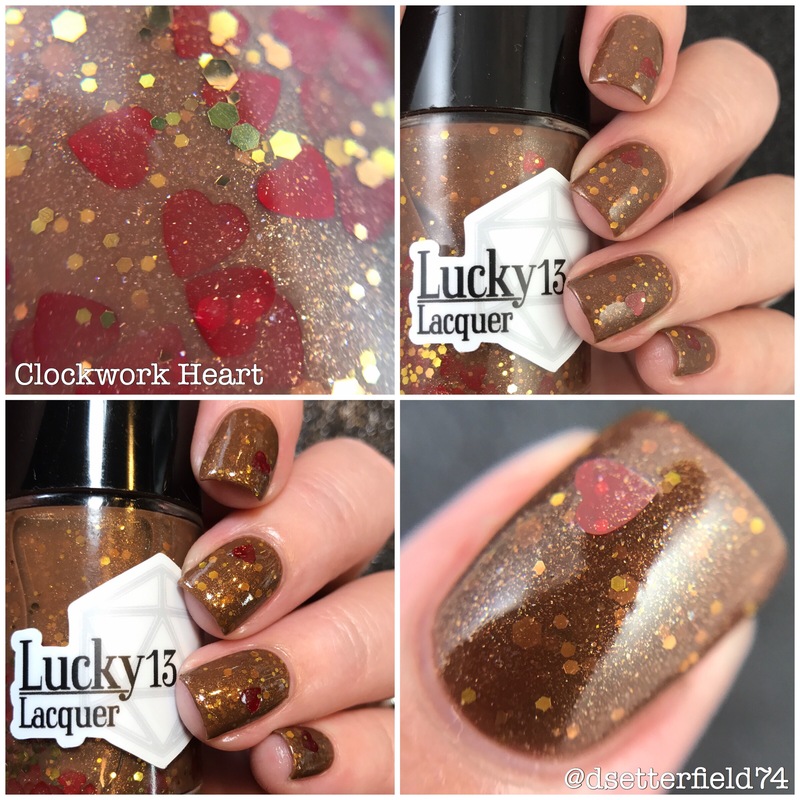 Clockwork Heart is inspired by steampunk culture, which makes this polish even more cool. 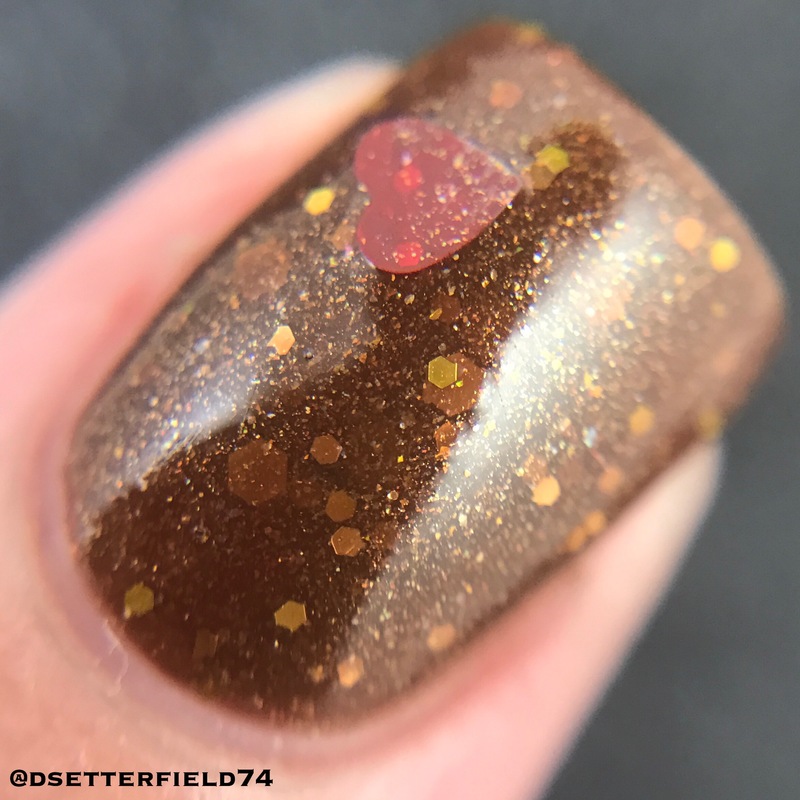 It has a delicious shimmering cocoa brown base and loaded with gold and caramel hex glitters and (my most favorite part!) red hearts. I won’t lie: I could eat this. I mean, I won’t, but don’t say the words cocoa and caramel and expect me not to think about for a couple seconds at least. You’re getting this, by the way. I’ve decided. 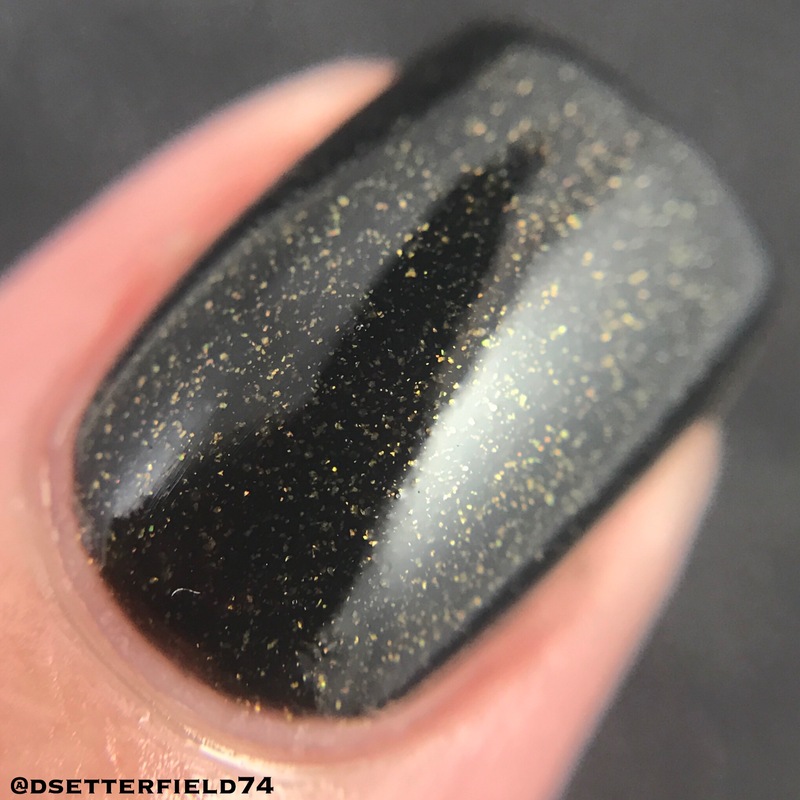 Inspired by Marvel Comics’ (and now Netflix show) Luke Cage, Bulletproof is a charcoal grey base with lots of sparkling golden shimmer. I’m totally loving this! 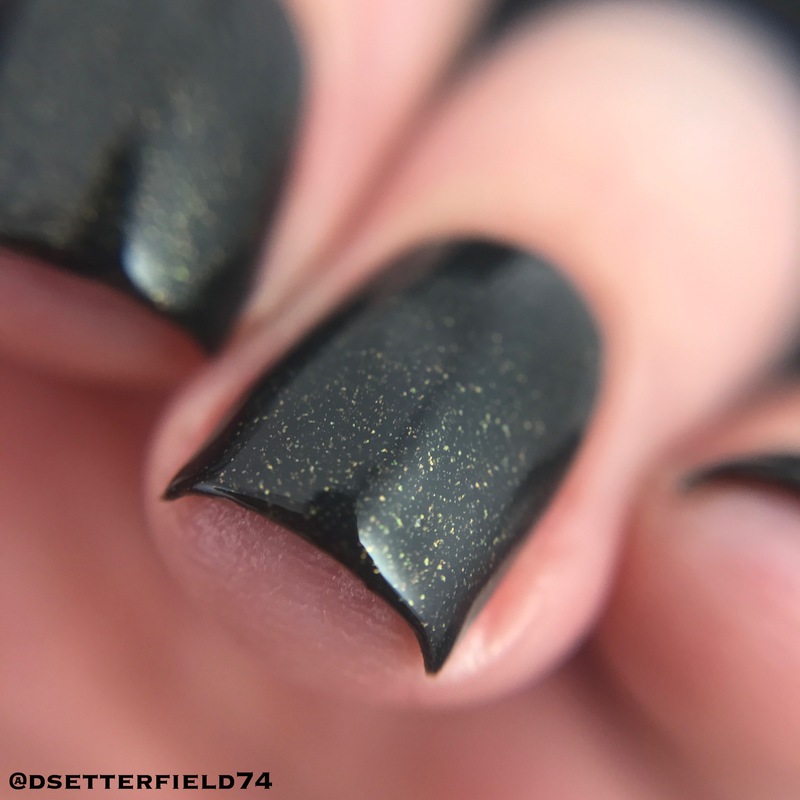 I’ve always been a fan of dark polish, but adding in an unexpected, contrasting shimmer is definitely preferred. I mean, why have a donut with no sprinkles? Or a hand with no Starbucks? 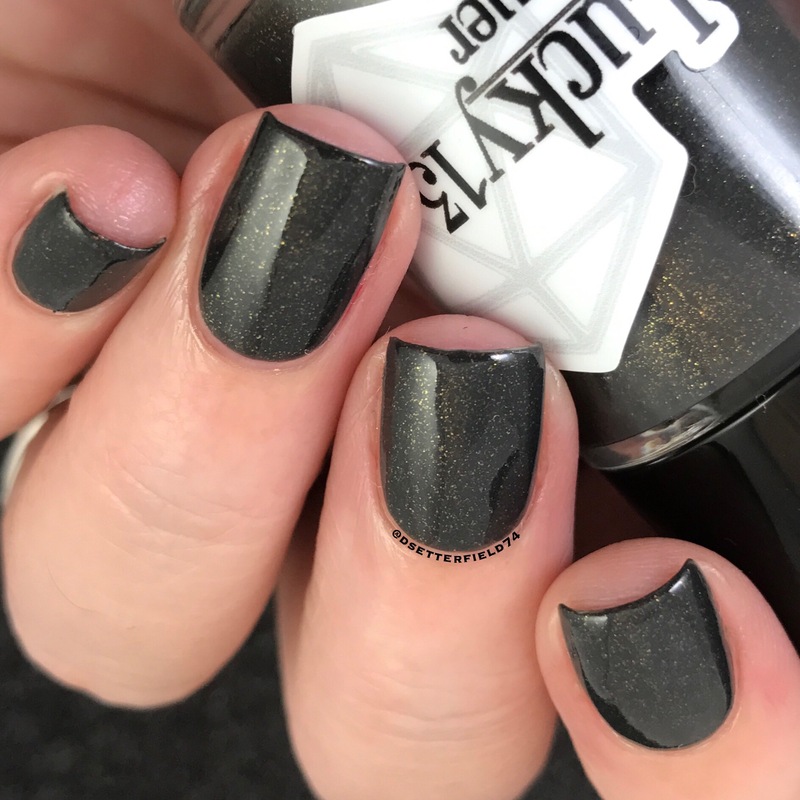 There is no logical reason for any of it, so we put gold shimmer in grey polish because that’s the natural law of the universe. And you just can’t argue with that. Cuz, SCIENCE. 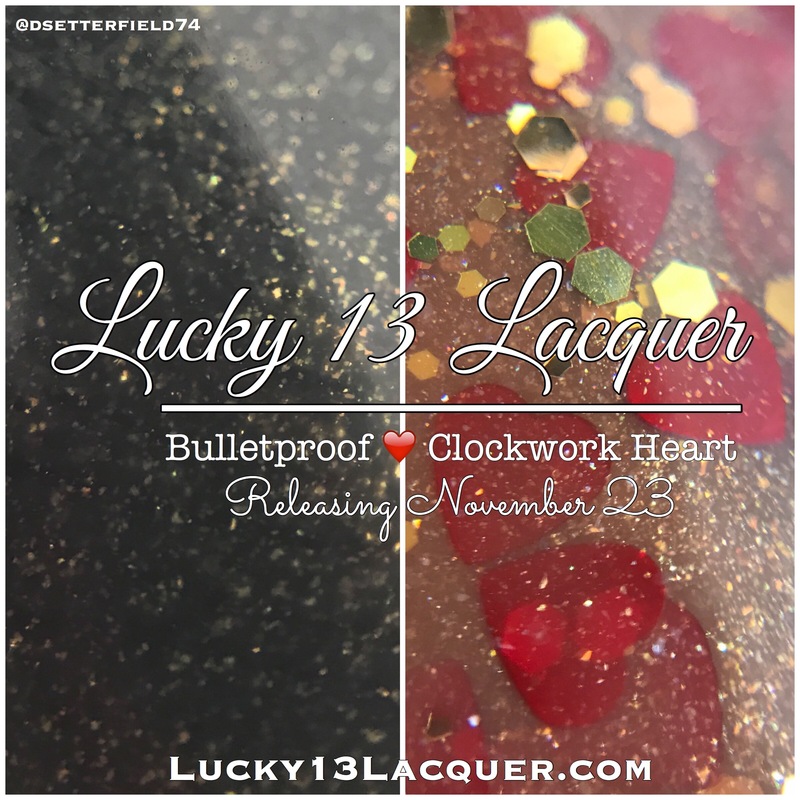 Both polishes release on November 23 – which is probably today by the time you read this. Not sure of the exact time, so keep checking the site. Click here, my friends! 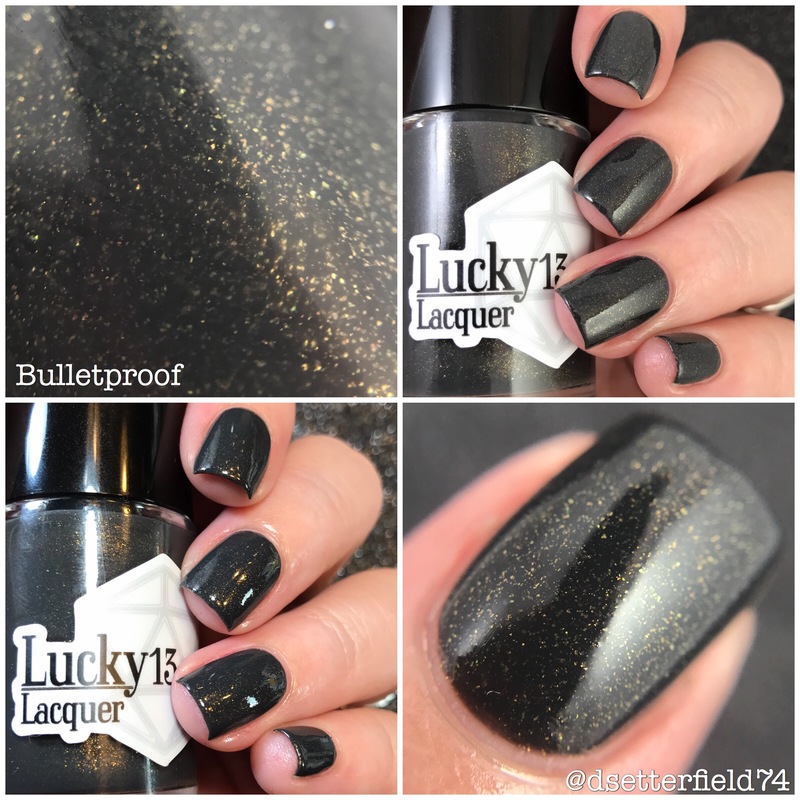 In addition, Lucky 13 Lacquer is having their annual 25% off Almost Everything sale. Starting tomorrow (today) (November 23) (ugh, whatever) and running through Monday night (the 28th, so you can put your calendars away), plug in code: TOFURKEY at check out and save some money! Works on everything except the new stuff. 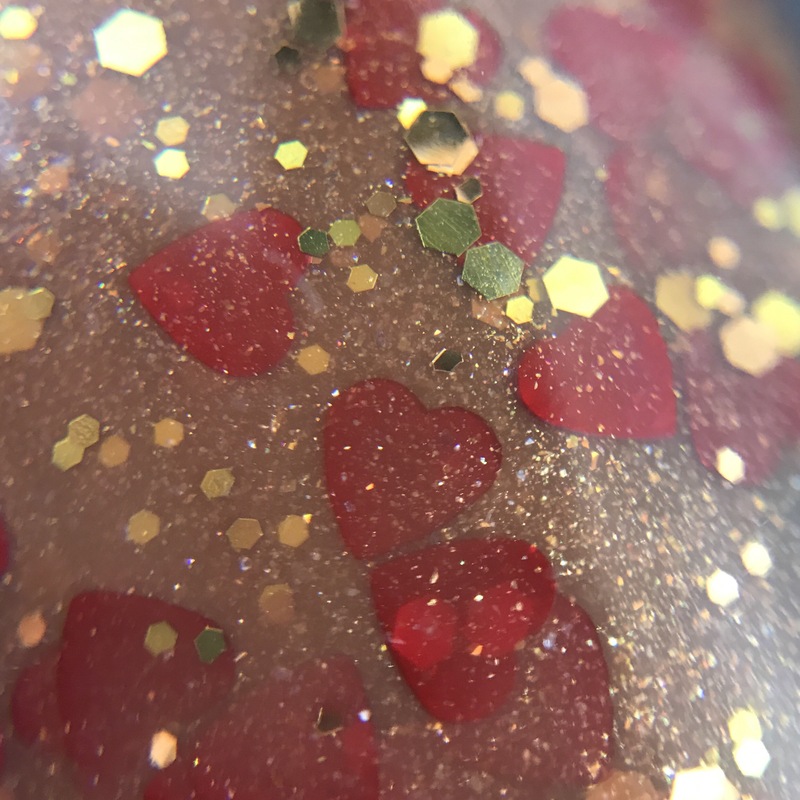 Lastly, I don’t have pics of anything because it’s currently en route to me, but there is a collab box available tomorrow too. 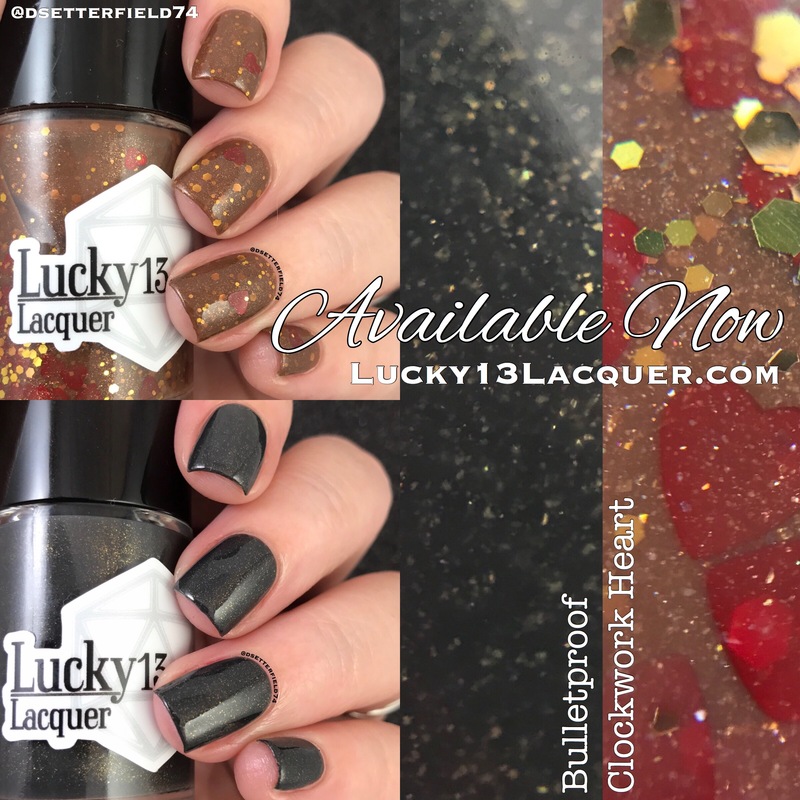 It’s inspired by Tim Burton’s Nightmare Before Christmas and includes an exclusive Lucky 13 Lacquer polish, a bottle of their matte top coat, perfume from Hepatonics, two lip balms from Geek Fire Labs, and nail vinyls from Nail Jewelry Bling. Be sure to check it out. I’ll have photos on my Instagram soon. Okay, I’m trying to find a less awkward way to end this post, but Friends just came on and now I can’t concentrate. Someone needs to come turn this TV off. I’d do it myself, but that’s okay. Pajamas. You know.